Yes! 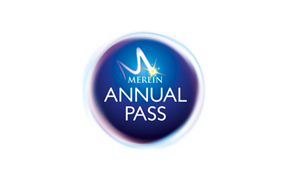 As long as you purchase you Merlin Annual Pass Renewal/s within 8 weeks of your original Passes expiry. Once purchased you have 7 days to collect your new passes. To purchase your Renewal/s, please visit here.